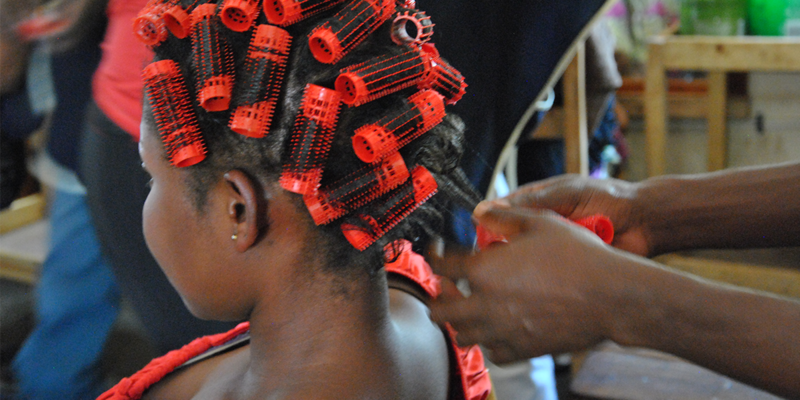 Over 7,500 refugees and 8,000 asylum seekers currently live in Zimbabwe, many of whom come from the Democratic Republic of Congo, Rwanda, and Burundi, and more recently, Mozambique. 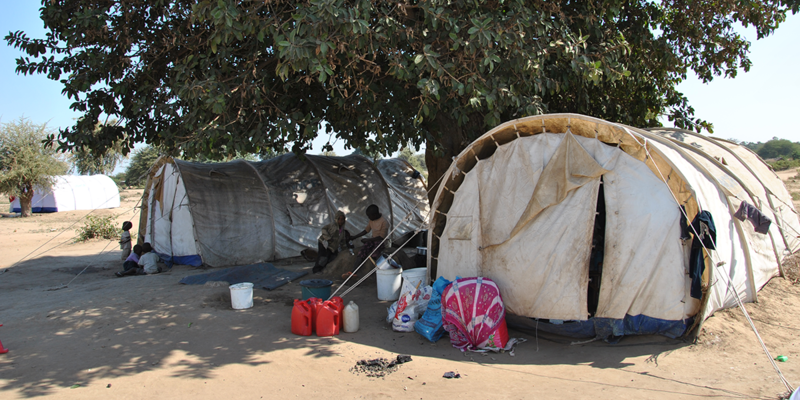 The majority of these displaced people live in the Tongogara refugee camp, 600 km southeast of the city of Harare. 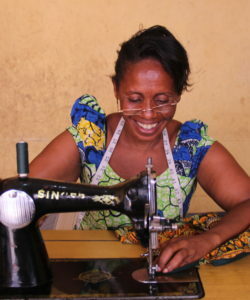 In Zimbabwe, JRS provides skills training to refugees in the Tongogara refugee camp, and services to both refugees and local Zimbabweans through a pastoral program. 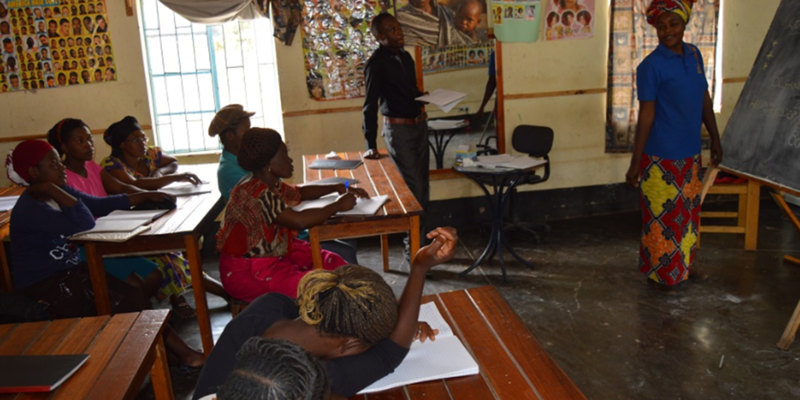 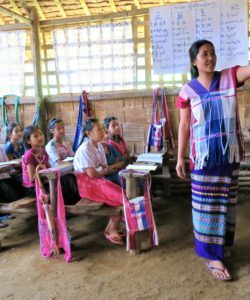 The trainings cover topics like motor mechanics, carpentry, agriculture, computing, hairdressing, cosmetology, and sewing. 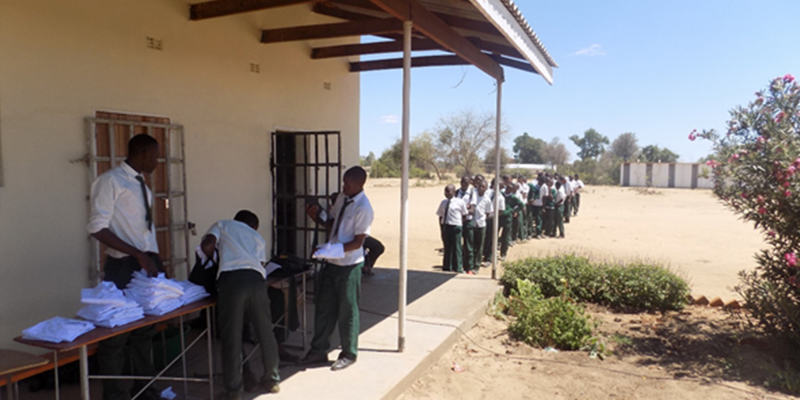 JRS also supports the secondary school in Tongogara with infrastructure, uniforms, and books.